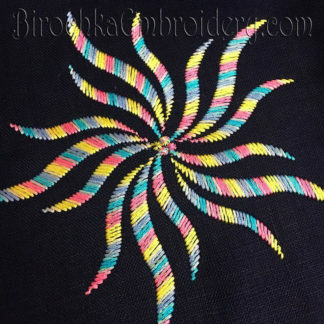 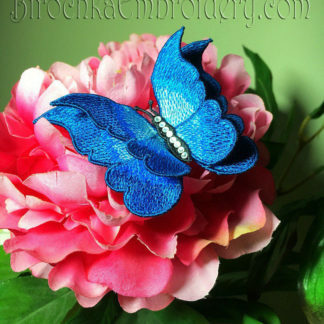 If you’re looking to try out embroidery for the first time or simply want to save money, you’re in luck! 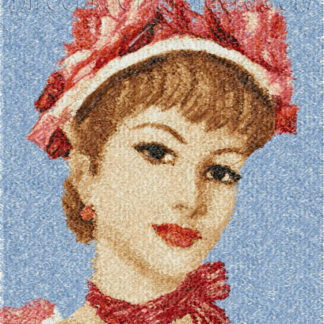 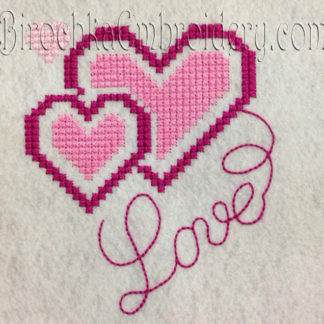 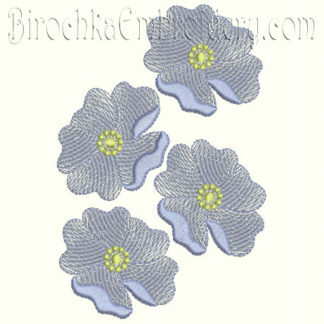 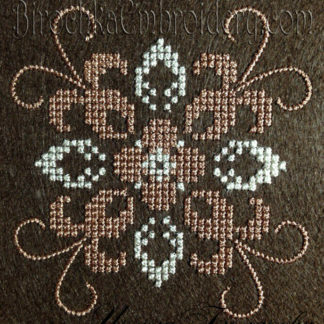 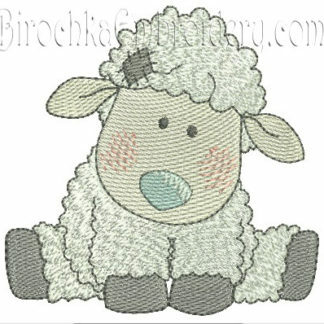 Here you can download machine embroidery designs for FREE! 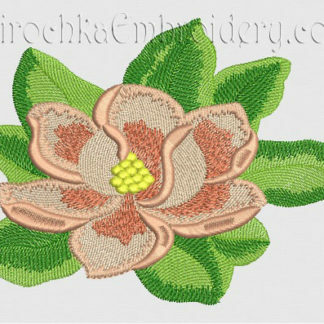 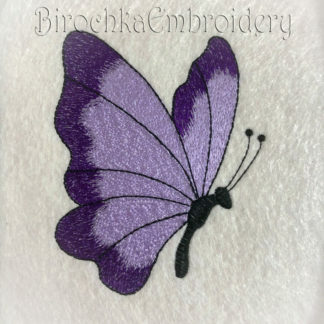 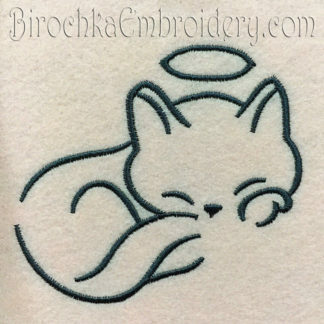 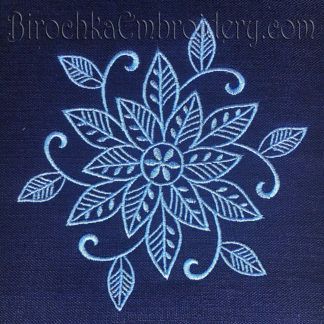 I am constantly uploading new free embroidery designs, so you can try out any style you like completely free of charge!